Hello everyone and welcome back to the Casino4U blog. 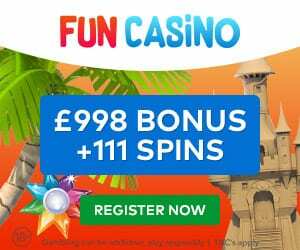 The place where you are first in line for all the latest updates on bonuses, licenses and newly featured casino sites. On behalf of the Casino4U team and the Video slots Affiliate Team, we wish you a happy holiday season and a happy new year! First off, we would like to thank all our players for this year. Whenever we have encountered any key changes in compliance or new regulations, you have all been understanding. As always, it’s a pleasure to work with leading casino sites to be able to provide you all with the most important user information. We appreciate you all for this, and much more. We will strive for better and more next year, and we are glad you are with us on that journey! Now, let us check out what this year brought us with this site, what news we have, and important reminders! This has been a big year for Video slots, reaching new goals and working harder than ever before. During 2018 they went from 2197 games to now, 3364 games. As a result, this means they released over 1,100 games in 2018 alone. With this, they also launched over 30 new game suppliers. A few of the favourites are Megaways by Blueprint, Jammin Jars by Push Gaming and Vikings by NetEnt – among many others. This month we were also granted the Swedish license by the Swedish Gambling Authority (Lotteriinspektionen)! This is an honour for the Video Slots team and we are very grateful to get this opportunity to work alongside them! Christmas Promotion – All Days Up Until Christmas! Video Slots is running a 24-day long promotion where players can win different surprise rewards, such as Extra Spins, Weekend Booster Multipliers, and Casino Race multipliers! Every day is a new chance to win. The promotion will run daily until December 24th with a big finale! Read the daily news at Video Slots to see how you can win. 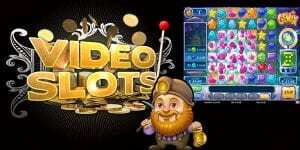 Finally, if you are not currently a member of this casino site, read our Video Slots Casino review for a more in-depth understanding of what goes on here. 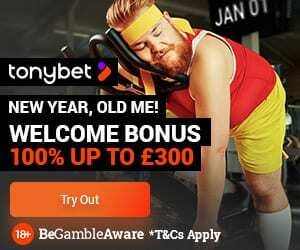 Please leave a comment about what you think of this site and its bonuses in the section below. This helps us continually improve our services to you.